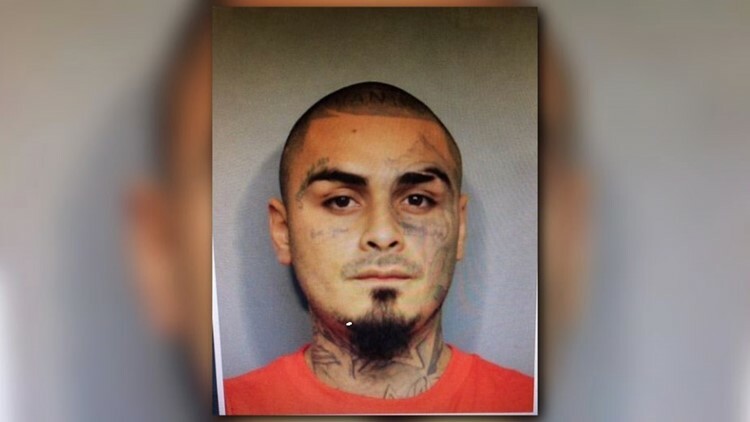 A tense standoff continues with a suspect accused of wounding a Harris County Sheriff's deputy and two officers from the Texas Attorney General's Office, HCSO confirms. 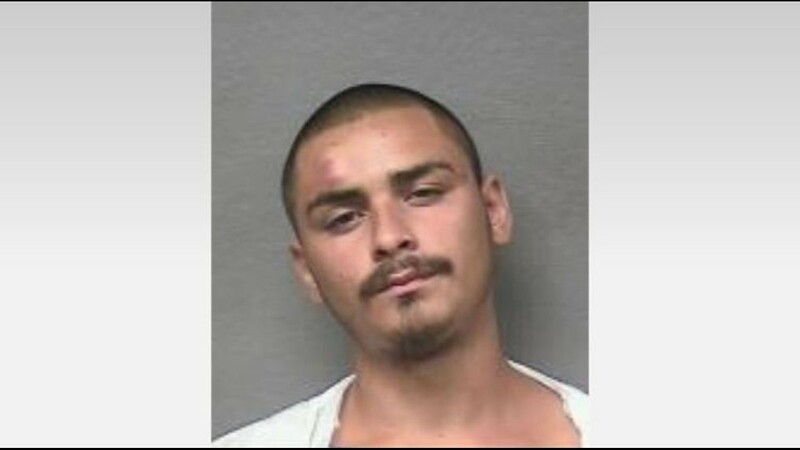 HOUSTON — The suspect accused of shooting three law enforcement officers in northeast Harris County is dead, according to the Harris County Sheriff's Office. 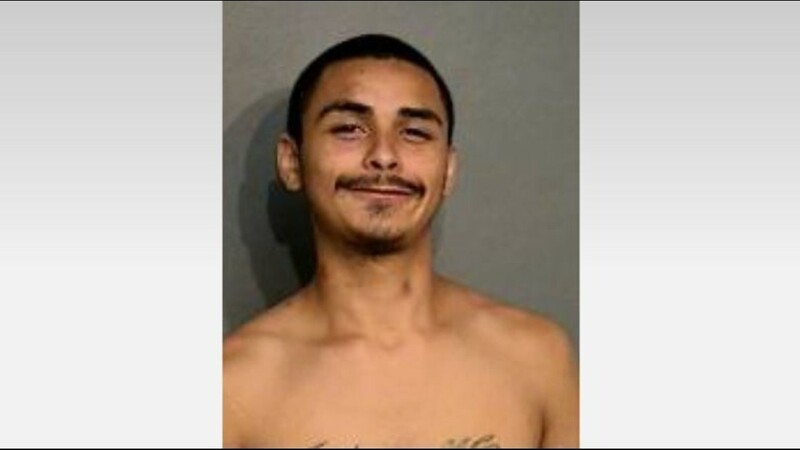 Officials say the suspect, identified as Daniel Trevino, died of a self-inflicted gunshot wound. 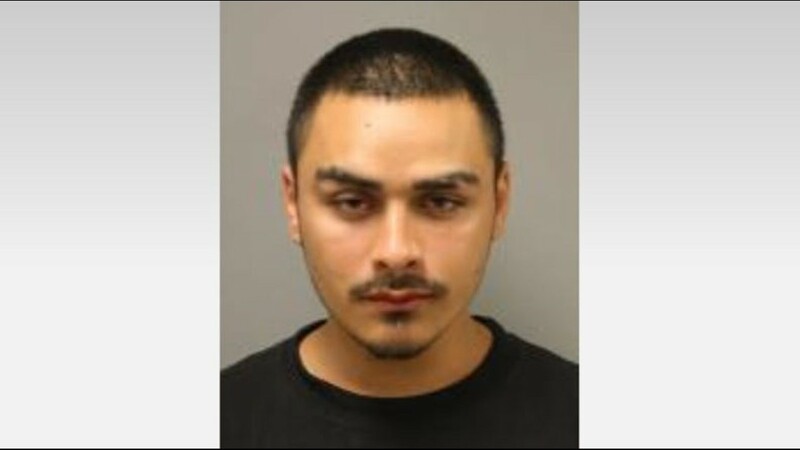 Deputies say Trevino fired shots at SWAT team members Tuesday evening during the standoff. He was found dead around 6:15 p.m. Tuesday of a self-inflicted gunshot wound to the head. 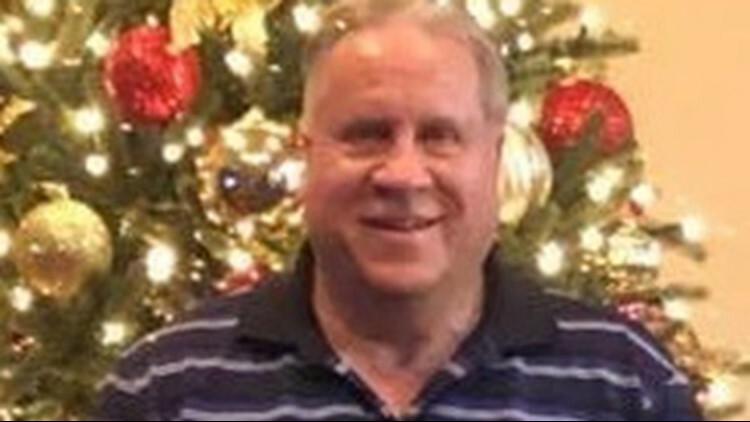 A Harris County deputy, identified by family members as James Robert Smejkal III, and two officers from the Texas Attorney General's Office, identified as Captain Wes Hensley and Sergeant Mark Rychen of the Fugitive Apprehension Unit, all who were wounded in the earlier shooting, were being treated at Ben Taub Hospital. 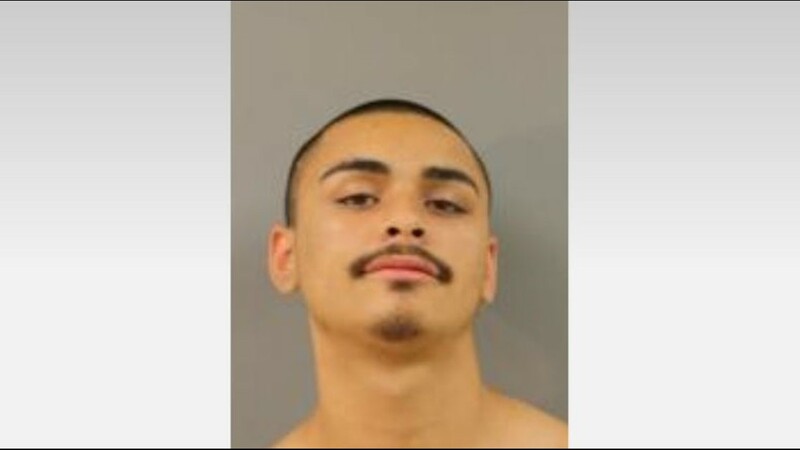 As of 9 p.m. Tuesday, Sheriff Ed Gonzalez said one deputy was released from the hospital, and another was "in good spirits, surrounded by friends and family." "All three officers are awake and alert. Expected to survive their injuries," Gonzalez tweeted. "Thank you for all of your prayers." Now earlier reports had said it was likely that Smejkal would lose a finger, but good news is it seems doctors were able to save it. His family members have been by his side, including his nephew who told us his uncle, a near 30-year veteran on the force, can’t wait to get back to work despite having had that scary close call. One AG officer was shot in the cheek, torso and ankle and the other was shot in the leg, HCSO Major Mike Lee said. The officers were serving a felony warrant on Trevino in the 5000 block of Hartwick when they were shot. 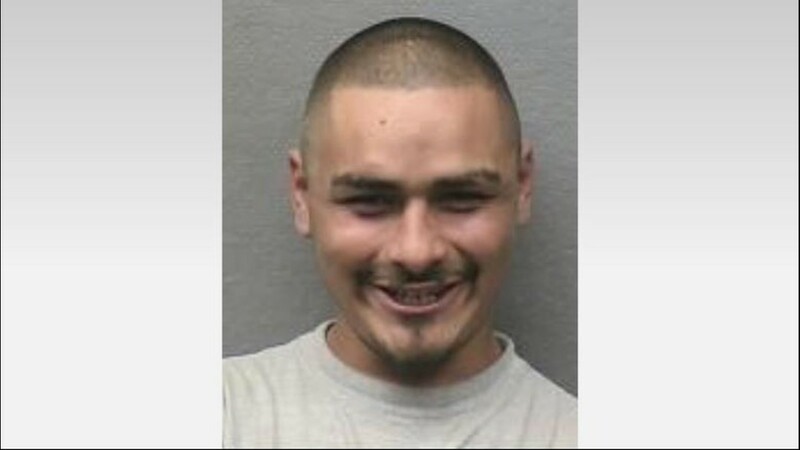 Trevino was able to grab one of the law enforcement officer's guns, according to sources. Shouts of "Shots fired! Shots fired!" came across the police scanners at 12:46 p.m. "Officer shot!" 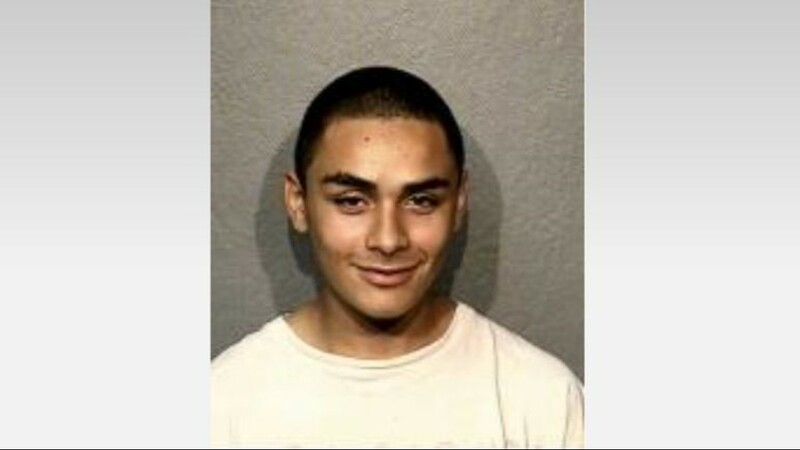 Trevino has a long rap sheet, including a history of violence against women. 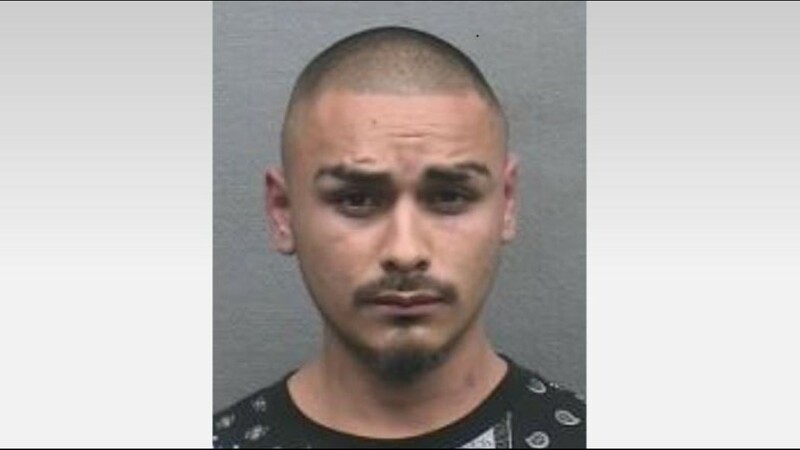 Our team with KHOU Investigates has learned the most recent case involved an ex-girlfriend who told police Trevino threatened to kill her and her child, according to court records. 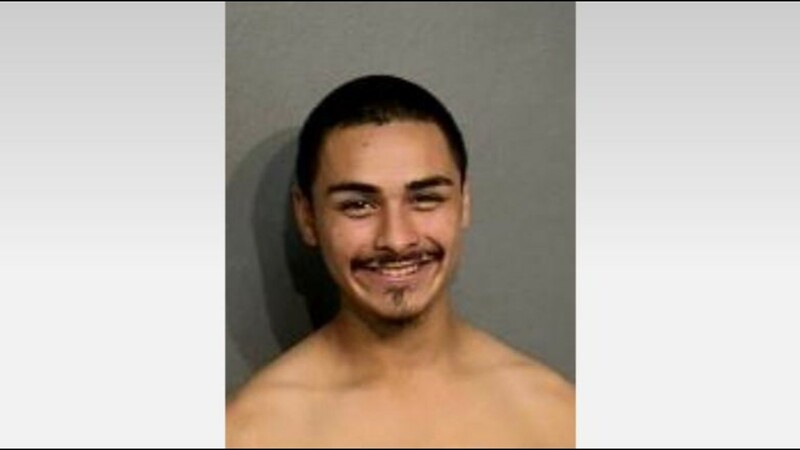 That woman filed for a protective order against Trevino in early December. 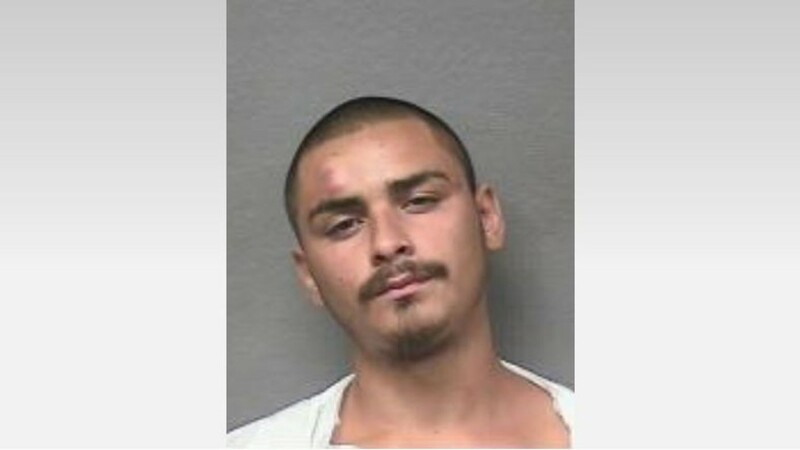 The officers who were shot were serving a warrant for violating that order, HCSO confirms. 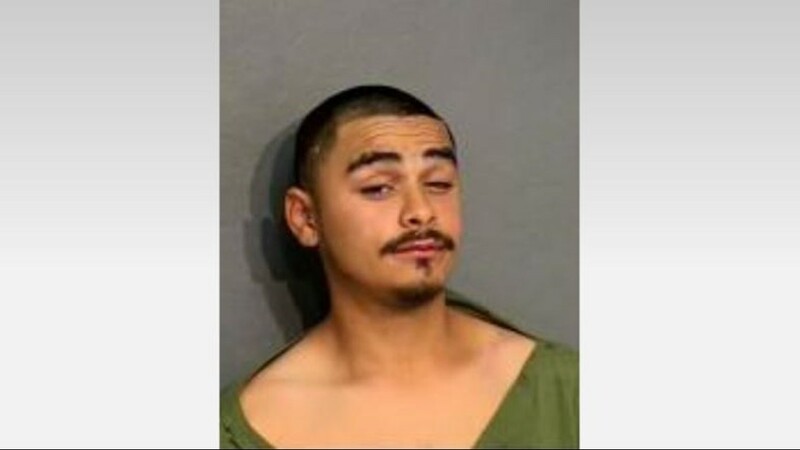 We've also learned Trevino recently served time in prison on a weapons charge. He was released from prison this past September. A fourth officer was injured in an accident on the Eastex Freeway feeder road while escorting one of the ambulances leaving the shooting scene. "He's OK. He's fine," Major Lee said.